How Much Does Sponsoring a Child Cost? Sponsoring a child with World Vision costs just 85p a day, or £26 a month. And because of our community-focussed solutions, for every child you help, 4 more children benefit too*. Why? Because we work together with whole communities, with faith groups and churches, with local authorities and local partners, so we can help children get what they need, in the best way. We have an international presence, working with partners, communities and donors in almost 100 countries to make a key difference to vulnerable children in need. Children all over the world are faced with the toughest of challenges, facing poverty, war and conflict; threatened by forced marriages and malnutrition. The effect of sponsorship in their lives means they are able to live a healthier life, with access to nutritious food, clean water, healthcare and educational resources – providing them with choices and hope for a bright future. Straightaway, your sponsored child will experience the encouragement and hope of knowing someone cares. And you can grow this together, through letters and cards. Your child might also take part in special children's events and celebrations. Your monthly gifts don't go directly to your sponsored child or their family. Experience has taught us that work to benefit the whole community is far more effective and lasts longer. Rather, your sponsorship funds long-term, sustainable improvements in education, health, water, family incomes and child protection. And your sponsored child can benefit from each of these changes, now and in their future. For just 85p a day, you can help change a little boy’s life. By sponsoring a boy, you are helping break the cycle of poverty. Many young boys have to help support their families and help in their daily struggles to put food on the table. 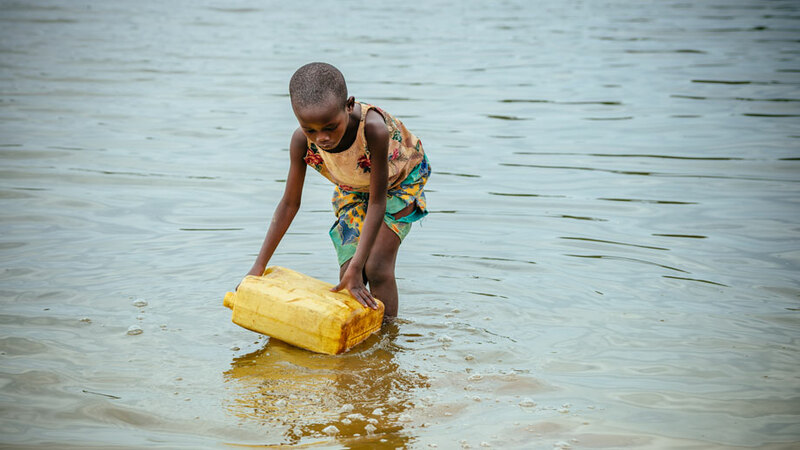 For this reason, some young boys are unable to attend school or find it hard to concentrate in the classroom, as a result of dehydration and lack of nutrients. Change a girl’s life for good. Sponsor a girl just 85p a day. In some of the world’s toughest communities girls are forced to work and earn a living, missing out of an education and childhood. They are perceived to have a lower social status and therefore lack the ability to make their own life decisions. Some are forced into marriage at an early age or exposed to violence and abuse, leaving them with a low self-esteem and vulnerable. As a sponsor you are able to exchange letters and cards to keep in touch. You might even have the chance to visit your sponsored child. This allows you to build a lasting friendship, offer support to your sponsored child and learn all about their sponsorship journey – providing you with confidence that your money is achieving life-changing differences to some of the world’s most vulnerable children. Read about our impact on children's lives in our Impact Report.